Tick is the easiest way to track your time and hit your budgets. Tick’s time tracking software seamlessly integrates with QuickBooks Online and QuickBooks PC. Capture all of your time with our time tracking apps, and simplify your invoicing and payroll workflows. Save time by importing your team from QuickBooks. Tick will automatically detect which users have already been added to Tick so you don't have to. 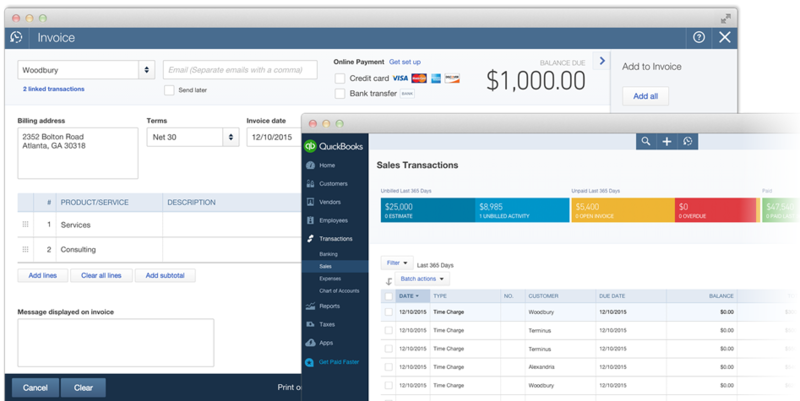 Tick makes it easy to push your time entries into QuickBooks Online. 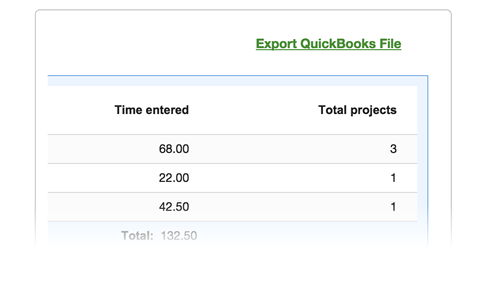 You can select the time entries you would like to send to QuickBooks using Tick’s built-in reporting feature. Tick will push your time entries into QuickBooks along with the user’s billable rate. 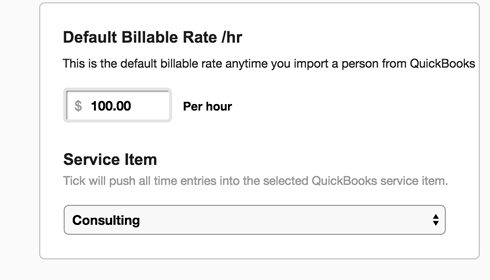 Once you've set your billable rate, Tick will push your time entries into QuickBooks with their dollar values - perfect for creating an invoice or running payroll. Tick makes it easy to download a CSV file of your time entries to import them into QuickBooks Desktop for PC. 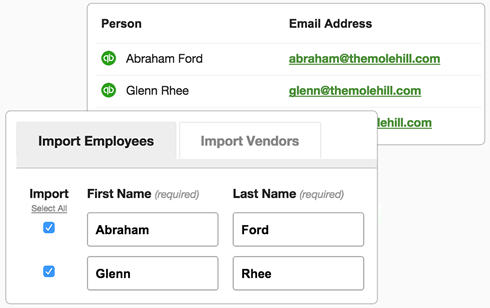 Filter your time entries with Tick’s reports, export into QuickBooks, and you can create invoices, run payroll, and more.